We are not exaggerating: today, Spanish is one of the most important languages in terms of business and culture. Thanks to its territorial distribution, the Spanish-speaker has become a thriving market, so recognized knowledge of Spanish can become a vital complement to your career. 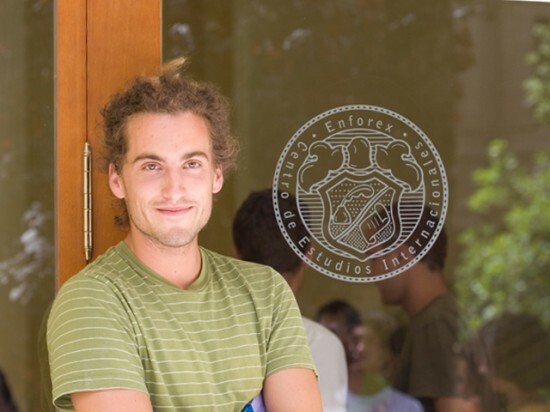 Therefore, the Enforex school in Valencia is offering the preparation necessary to obtain a Spanish as a Foreign Language Diploma (DELE). This is the only official Spanish language qualification and is awarded by the highest governing body in the diffusion of the Spanish language, the Instituto Cervantes, on behalf of the Ministry of Education, Culture and Sport in Spain. Surely after knowing this you will ask what requirements you have to fulfill in order to obtain the DELE. They are simple: your parents are not Spanish-speakers, Spanish is not your mother tongue and you haven’t studied Spanish during primary or secondary education. 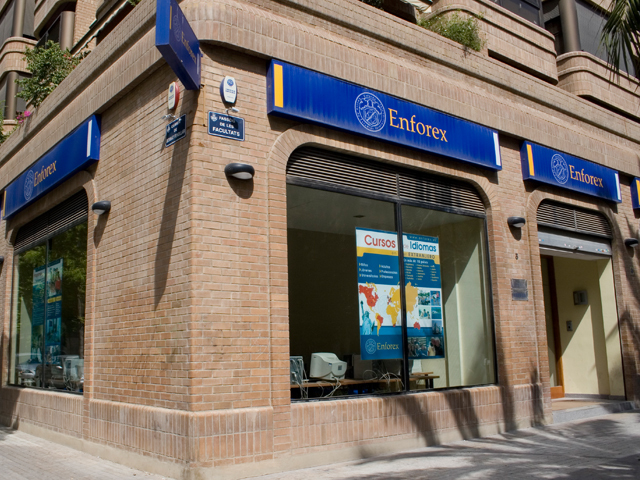 Surely, you will then ask why we think that the Enforex school in Valencia the best place to prepare for taking the DELE. Firstly, because we are an accredited center; secondly, because our courses begin on start dates which give you time to prepare in a relaxed fashion. …and, thirdly, because there is no place to learn Spanish quite like Valencia: you can put what you have learned into practice simply by leaving the classroom. Furthermore, given that Valencia is an avant-garde city in areas such as culture, art and sport, preparing with us allows you to discover some facets of our language which will help you to get the most out of your classes. Don’t miss the opportunity to have an officially recognized international qualification while getting to know our beautiful and dynamic city! Pupils from all over the world have obtained the DELE thanks to our course. Be one of them and sign up now! Where could I get more info elsewhere? mainly from the intrest and you also really shorten your money advance only a bit.